With a long and rich history, since 1848 and true to its name, Omega timepieces are the ultimate symbol of luxurious elegance and sophistication. A true giant and classic in name and reliability, Omega produces timeless women's watches impervious to the changes of fashion and tools with the reliability to stand the test of time. Available in a wide array of styles and metals, Omega designs its watches with the sportswoman and the elegant sophisticate in mind. Provided to you at the best discounts and the lowest sale prices online, AuthenticWatches.com is proud to offer new authentic Omega women's watches including the: Seamaster Aqua, Constellation, the Speedmaster Chronograph, and the DeVille. Omega women's watches are a distinct and refined classic sure to please any taste. 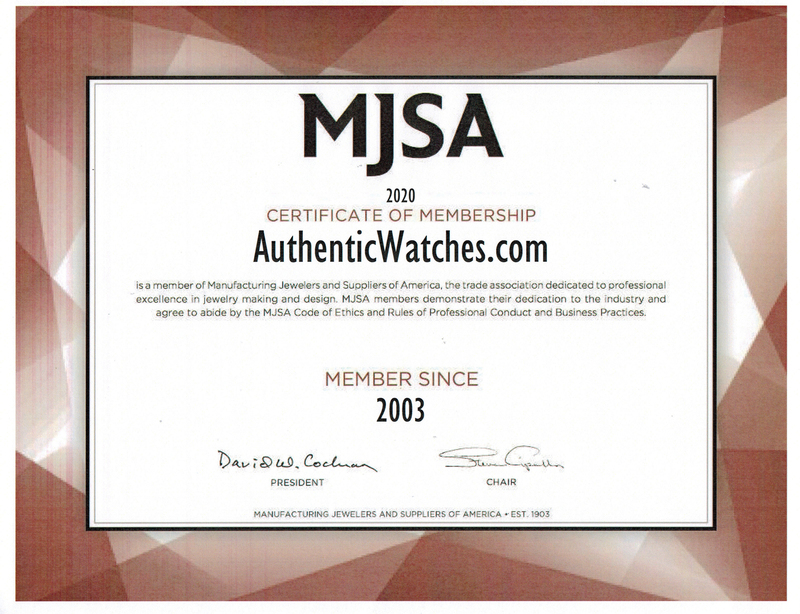 AuthenticWatches.com proudly presents Omega's women's watches at the lowest prices online for a new authentic timepiece.